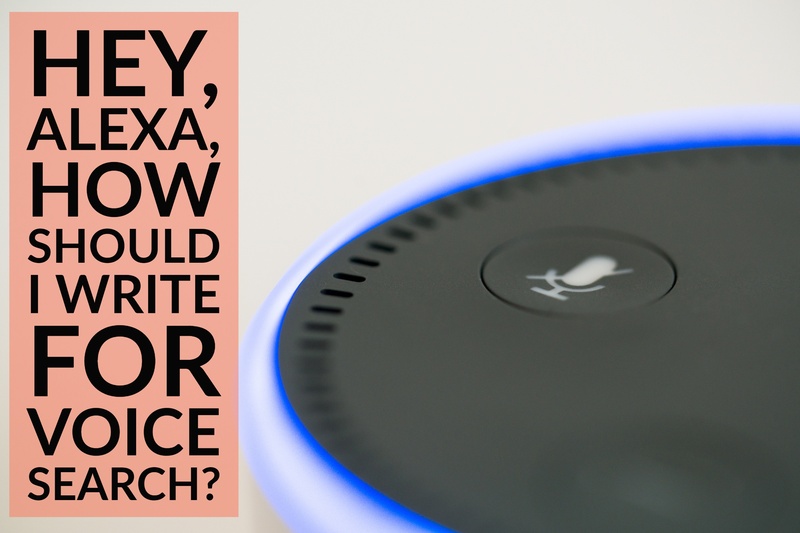 Hey, Alexa, How Should I Write For Voice Search? Siri, what time is it in Berlin? Alexa, find a recipe for sugar cookies. OK, Google, what restaurants are near me? In just two years, as many as half of all internet searches will likely be voice searches, according this infographic by Grazitti Interactive that was recently shared on MarketingProfs.com. 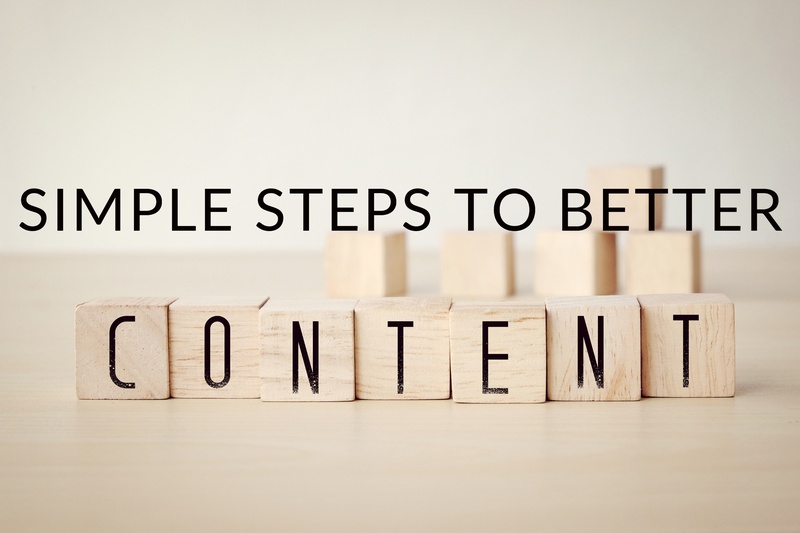 Search is changing, which means marketers and content creators need to change, too, in order to continue to reach consumers seeking information, products, and services. 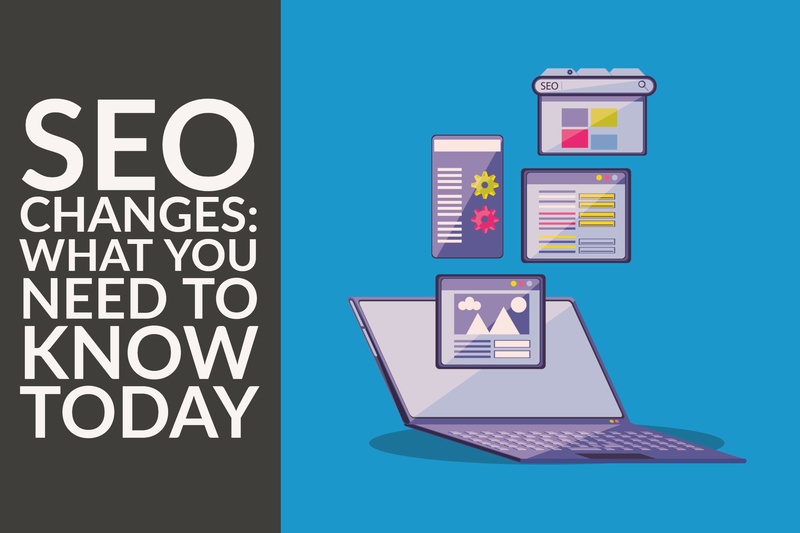 While precisely how search engines work can be challenging to understand if you aren’t totally immersed in all things algorithms all the time, here are a few questions brought up by this infographic from SEO Tribunal. Can you answer yes to most of them? Social media is a natural medium for sharing the business blog posts you write to add content and boost SEO power on your business website. 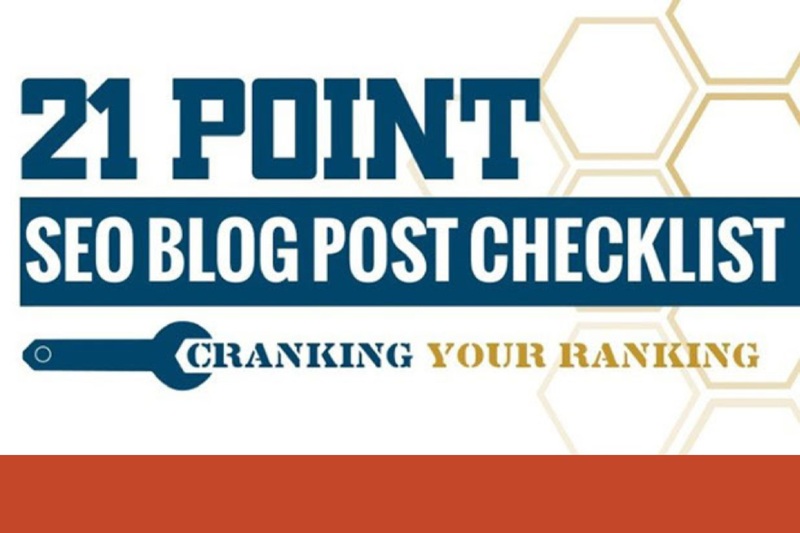 Every blog post you write should be shared multiple times over the course of a few days, weeks or months in order to increase potential traffic. 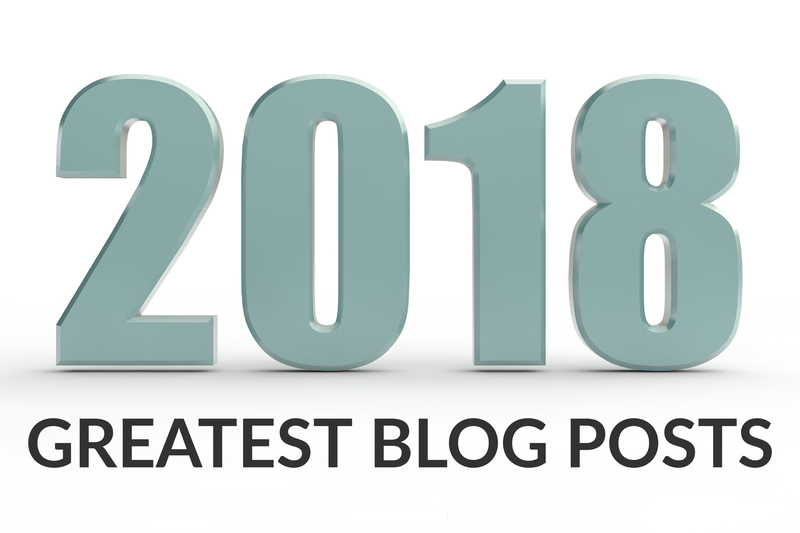 What are your SEO strategies and priorities as you work to optimize your website and business blog for search in 2018? According to a survey by Clutch, the majority of U.S. businesses will focus just as much — and for 1 in 5, even more — on organic search rather than paid results. The survey also keyed in on top tactics (social media and on-site optimization) and who will implement those tactics. More than half of respondents said they partner with an expert for SEO services. 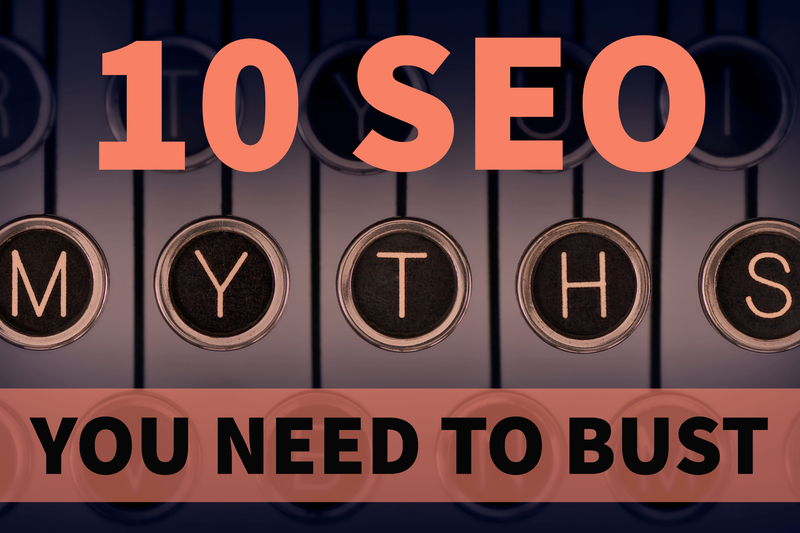 Search engine optimization, or SEO, is not a one-time project, especially if you publish a business blog to help drive website traffic. 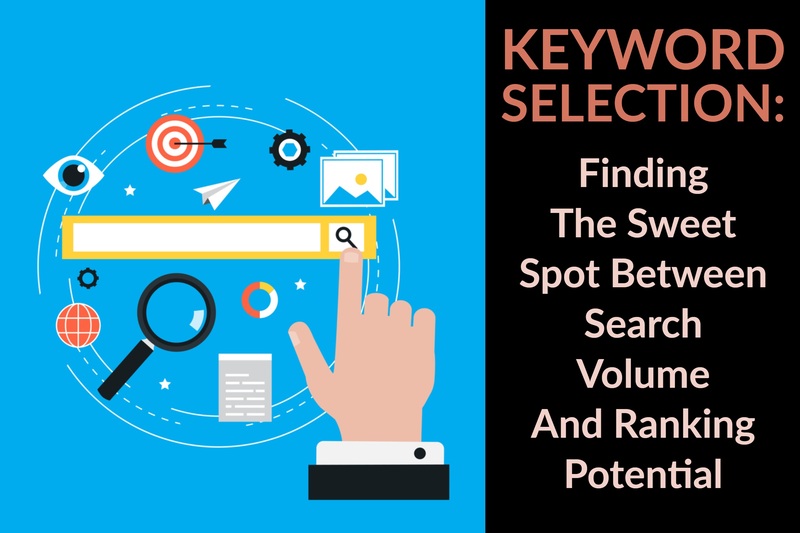 This blog post was originally titled “Pick the Perfect Keywords”—read on to find out why I changed my mind.